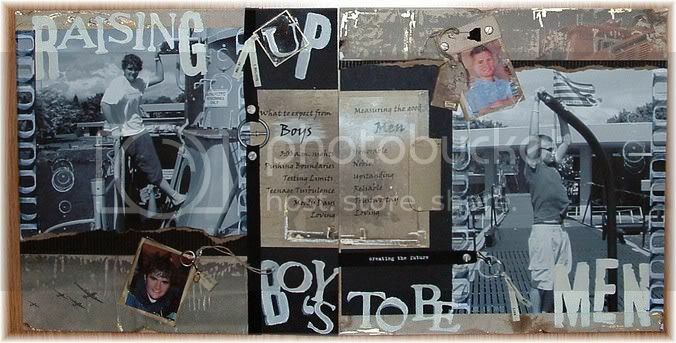 Saltzworks: 6 x 6 Album Page Swap!! 6 x 6 Album Page Swap!! Join me for a 6 x 6 mini album page swap! I really enjoy great swaps! I hope you do to! It's a great opportunity to share your work, see other's work and really test out a skill or technique. Plus, with this swap you'll have everything you need at the end to make a whole album! Just snap up some 6x6 page protectors, add photos and you are done! Think of it - an entire album of FABULOUS pages! oh what a cool ad for inspiration!!! !